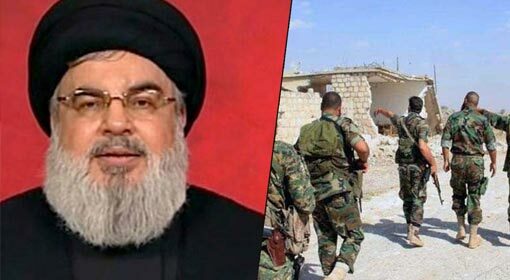 Beirut: Hezbollah infuriated by the Israeli attacks on the Iranian and Hezbollah locations in Syria threatened Israel of dire consequences. 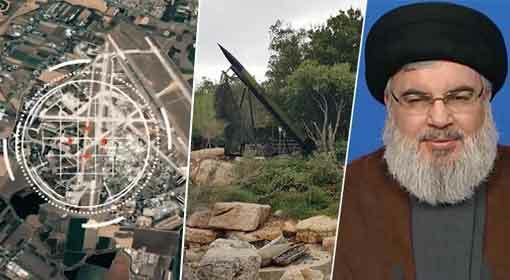 The new video issued a threat, ‘Israel will have to repent if it carries out any attack on Syria or Lebanon.’ Hezbollah has threatened in the new video that the Israeli cities are on Hezbollah target. 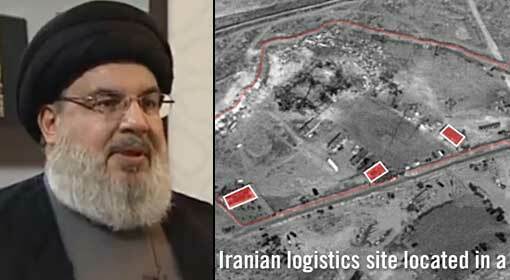 A few days ago, Hezbollah chief Hassan Nasrallah had claimed that Hezbollah has enough missiles to annihilate Israel. 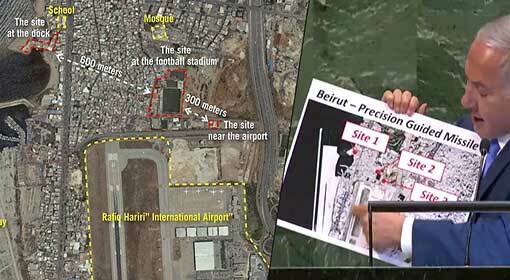 The media wing of the Hezbollah released the video a few hours ago. The video shows Hezbollah rocket and missile in a ready to launch situation. 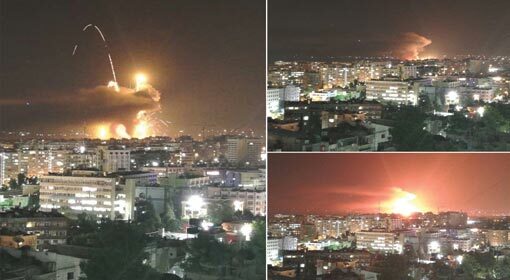 These missiles are aimed at the northern Israeli cities. This is followed by the threat issued by Nasrallah to Israel. Nasrallah is seen warning Israel regarding the air strikes by its fighter jets in Syria. 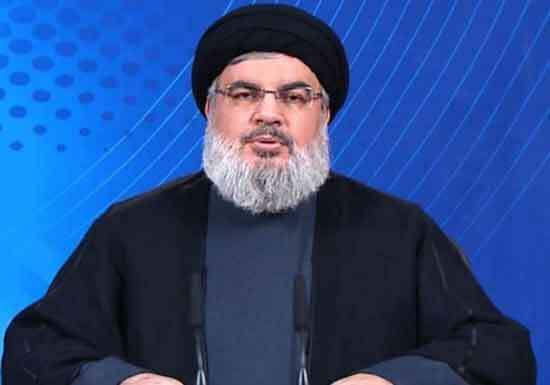 Nasrallah warned that Israel should not make the mistake of entering the border or attack Lebanon. The Syrian military has claimed of retaliating against the attack by Israeli fighter jets on Friday. The Syrian military said that it was successful in hitting one of the Israeli fighter jets and neutralising four of their missiles. But the Israel military has dismissed this claim. 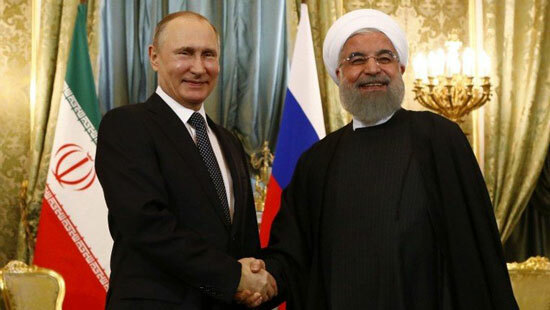 Israeli had already declared that the Israeli attacks will continue to stop Iranian bases in Syria, the assembly of the Iranian military near the Israel border and smuggling of arms for Hezbollah. 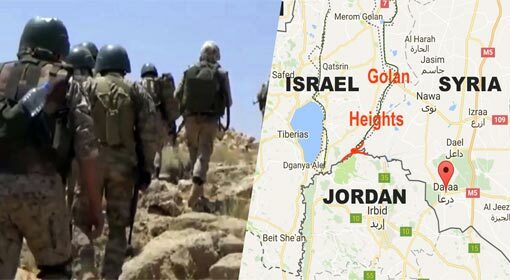 Meanwhile, Israel has objected to the missile manufacturing unit in southern Lebanese border region along with the presence of Hezbollah in Syria. Israel has accused that the Hezbollah has started a missile manufacturing unit in collaboration with Iran near the Israel border. 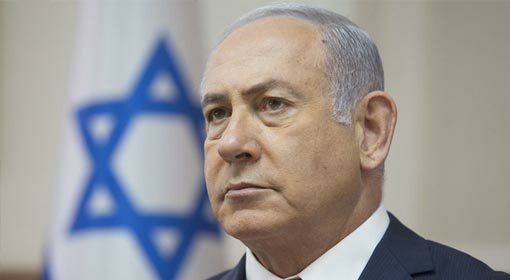 At the same time, Israel has also criticised that activities of the Hezbollah terrorists and supporters near the Israeli borders. Israel had warned Lebanon over this tension whereas the Lebanese leaders had threatened Israel of starting the third war.